Pretty wood log ambient lamp, soft and diffuse light. 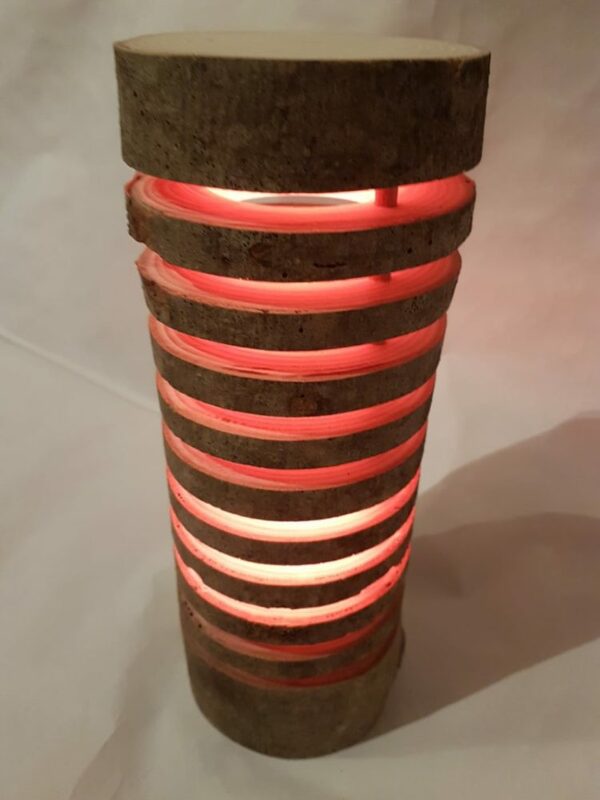 This lamp is made from a wooden log, untreated. The bulb can be replaced easily by lifting the upper part. 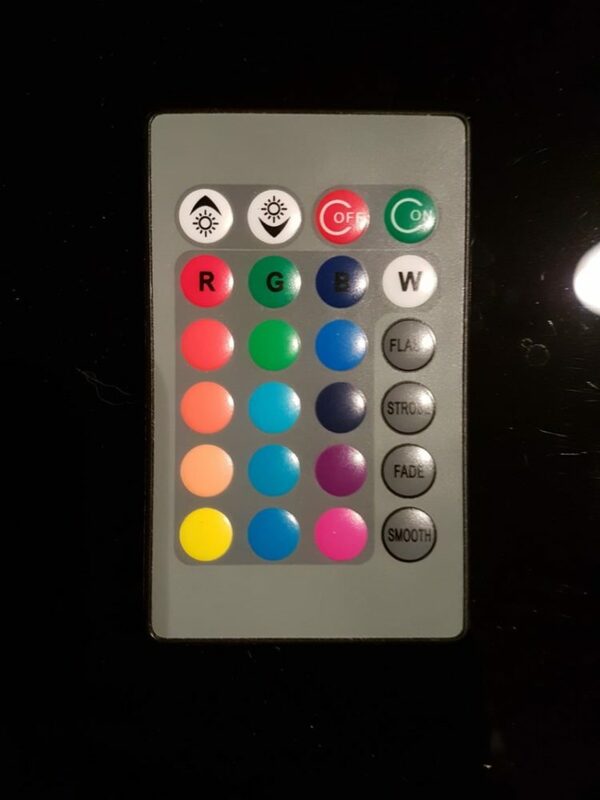 It is equipped with a color-controlled remote control (16 different), and several functions: Fixed colors, Transition between colors, On / Off of the lamp, variation of the luminous intensity. This handmade product is unique, out of the ordinary. 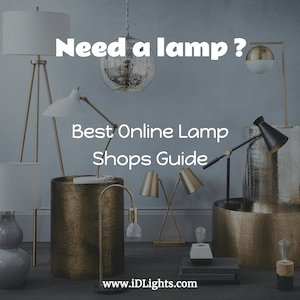 Also ideal for use as a nightlight for children’s rooms.